How do gifted and differently wired go together? At first glance it may seem like we’ve combined two random issues and thrown them together just because we felt like it. In actuality, there’s very real reasons we’re wanting to address BOTH neurologically diverse and gifted issues. The primary of which is the fact that they are actually not even 2 different issues. Gifted individuals are neurologically diverse people. They are differently wired. Life as a gifted person is just as far from typical as the life of an autistic person is. The general population tends to think of giftedness in terms of ability or talent. In reality, gifted people experience life differently. It isn’t just that their brains retain or understand information more rapidly. Their whole lives are more intense. They experience life differently, and this difference can often be misunderstood. This difference has strengths and challenges, joys and maddening stressors. Additionally, gifted people can also experience other wiring differences. In the field, we call this being twice-exceptional or 2e. 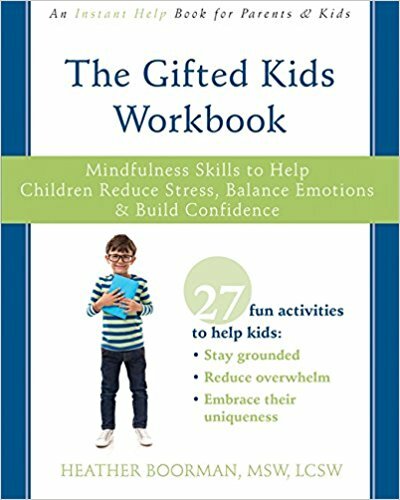 Gifted individuals can also have learning disabilities or ADHD or autism, etc. And, in fact, gifted people seem to be more prone to a particular type of neurological dysfunction called sensory processing disorder. According to the SPD Foundation, as many as 35% of gifted individuals also have sensory processing disorder. This is significantly higher than the average population in which 5% of people have SPD. Personally, I think there needs to be more research as to whether all of these gifted SPD people are accurately diagnosed, or if some of the SPD is simply sensual intensity, but nevertheless, the neurology is different. Ultimately, gifted individuals, individuals with autism or SPD, all live on the fringes of society and neurology. And loving someone who is on the fringes, whether because of giftedness or otherwise, is more intense than typical relationships. These kiddos have higher needs, which means parenting these kiddos requires more of the parents. And when more is required of parents, more support for the parents is necessary. And so, gifted, autistic, sensory issues, or other neurodevelopmental difference . . . all are welcome at the Fringy Bit.